There is no better sight to a mother than that of her newborn baby sleeping. But as Mia Faull looked down at her peacefully snoozing three-week-old girl, her heart sank. The house alarm had just gone off and while everyone else was frantically rushing around to switch off the loud electronic howling, little Neave was slumbering as though nothing had happened. And in that moment it seemed all Mia’s creeping doubts were breathing down her neck. Mia had recently taken Neave for a second otoacoustic emission (OAE) test at the hospital where she was born. The first OAE test – a routine, non-invasive test of a newborn’s hearing – had come back with a referral, meaning that further tests would be required. Mia didn’t think much of it initially. 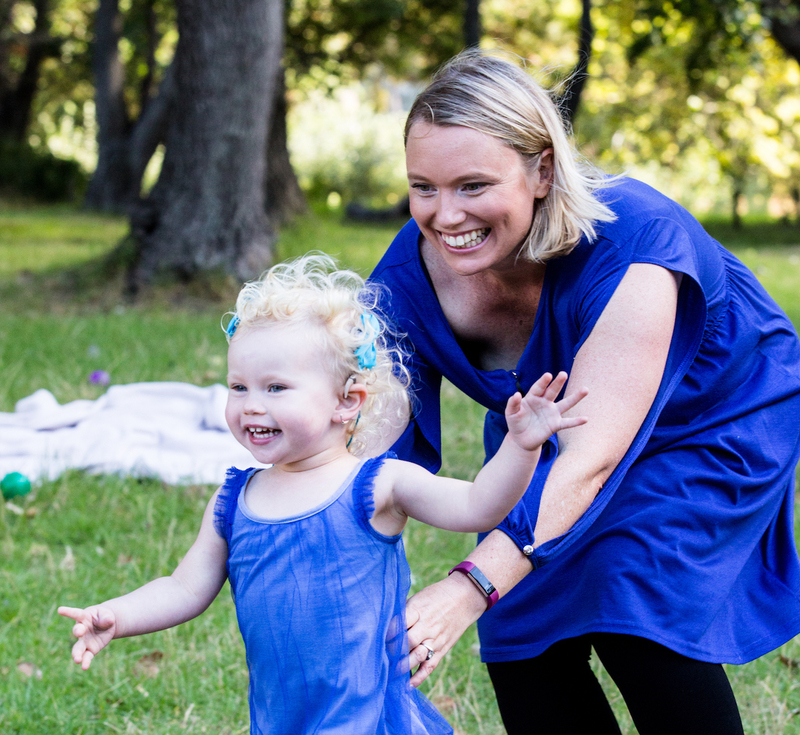 She’d had an uncomplicated pregnancy and the audiologist had assured her it was still too early to jump to any definitive conclusions; it could simply be some liquid in the ear from the pregnancy that had not cleared. Mia was advised to come back for a second OAE in a week’s time. But when the second test came up with another “referred”, Mia began to worry. She trawled the internet for more information, where glimmers of optimism were clouded by frightening prospects: was her child deaf? They could only be sure after a series of diagnostic tests, which were scheduled for the weeks ahead. But as she gazed at her beautiful sleeping baby, as the house alarm wailed, Mia’s fears reached fever pitch. The family went into the tests at Mediclinic Constantiaberg feeling positive. They dressed up to go for a celebratory lunch afterwards. Neave was hooked up to electrodes that would produce a reading as sounds were played to gauge her response. That day, Mia went to her mother and sobbed in her arms. How could this be? 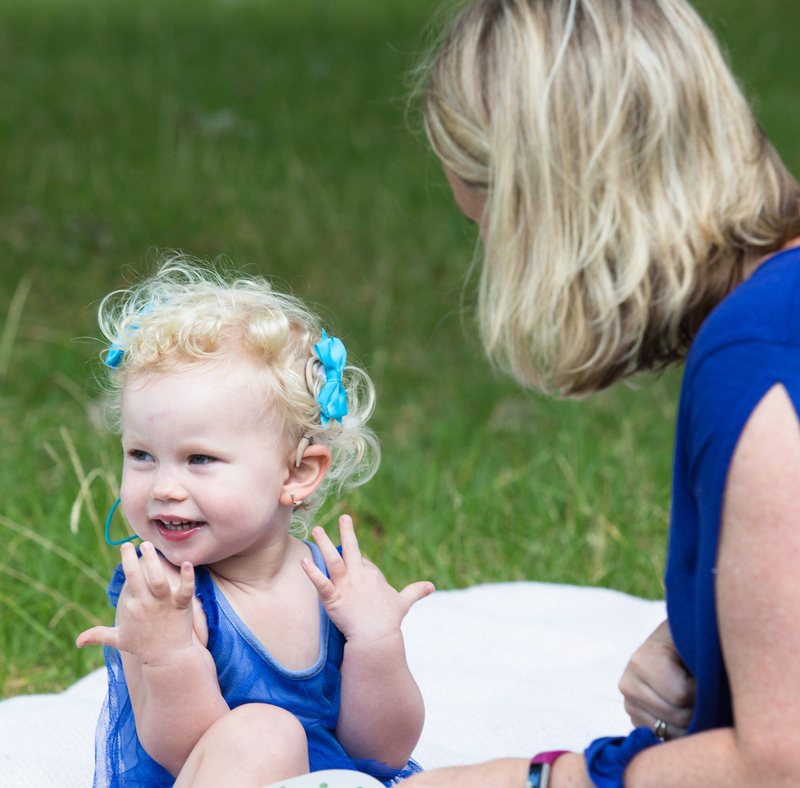 They’d had no family history of hearing loss, and the pregnancy was as smooth as any other. The next step was a diagnostic test, which took a lot longer than anticipated because the equipment is sensitive to movement and there was certainly nothing the matter with little Neave’s motor functions and liveliness. Towards the end of the diagnostic test, Mia’s husband, Mark Barrett, came in and was shocked at how loud the beeps were, and that Neave showed no response. The diagnosis came in: Neave was profoundly deaf. The family was referred to the Carel du Toit Centre in Parow, for children with hearing impairments, where the possibility of a cochlear implant was broached. 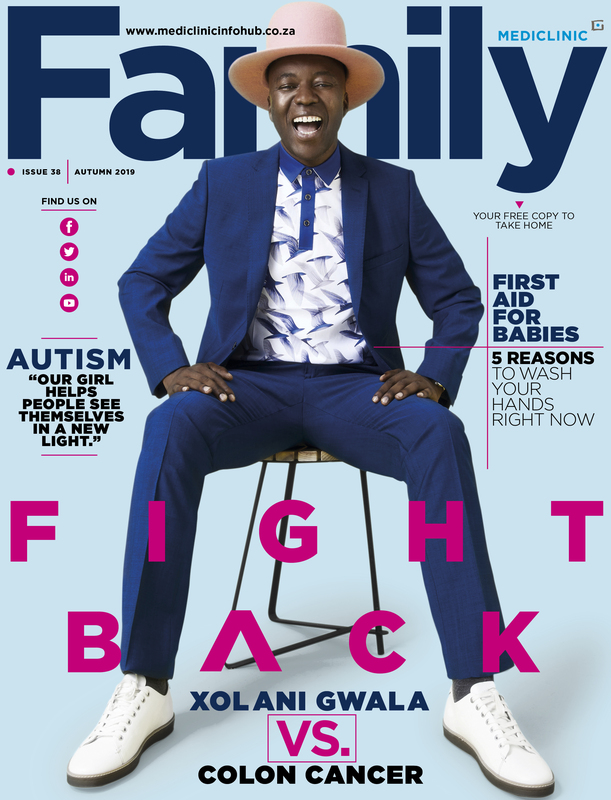 The family was then sent to Mediclinic Vergelegen. There they met ENT surgeon Dr Derrick Wagenfeld, who explained the physiology and procedure of a cochlear implant in more detail. “But first,” said Dr Wagenfeld, “we need to do some scans.” Mia sighed. More tests. CT and MRI scans are done to ascertain that a cochlear implant is a viable option for the patient. An implant bypasses the damaged or dysfunctional part of the ear that prevents a person from hearing. But there needs to be a functioning auditory nerve, at least, to transmit the signals of the implant to the brain. Dr Wagenfeld came back with good and bad news. 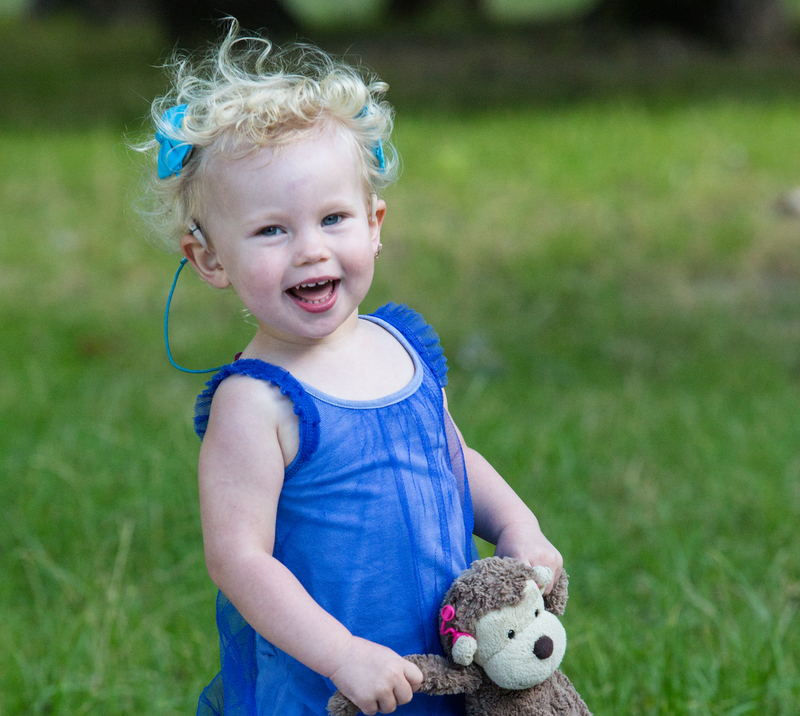 The good news: Neave’s auditory nerve was healthy and cochlear implants were a viable option. The bad news was that her deafness had been caused by a virus in utero that was causing inflammation in the inner ear. So while it was normal to wait for a baby to grow for at least six months before the operation, this would pose a significant risk in Neave’s case. If they left it too long, ossification (bone growth, which commonly follows rapidly after inflammation) would prevent them from inserting the electrode into the cochlear. Suddenly, it was a race against time. Dr Wagenfeld consulted with expert ear, nose and throat specialists all over the world. He decided to operate sooner rather than later. 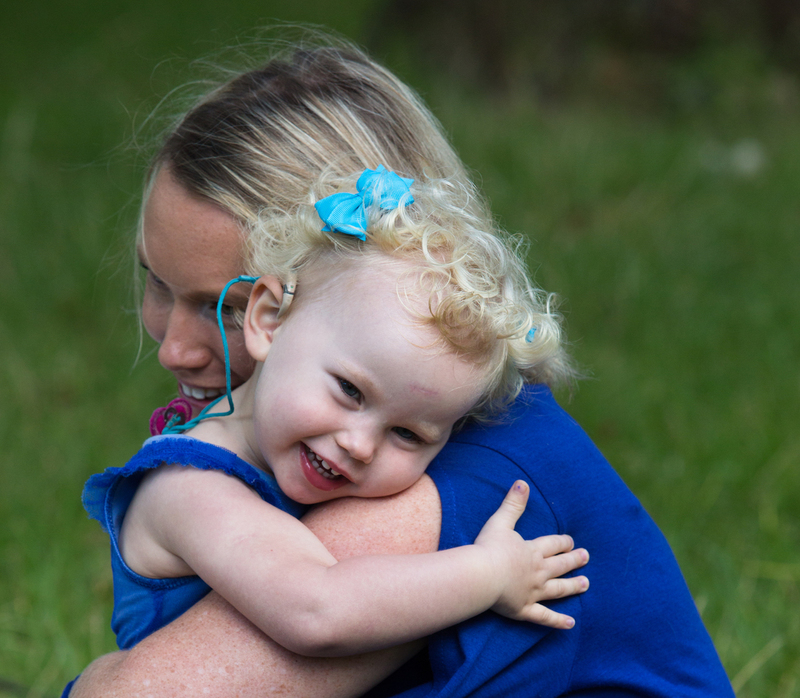 This would make Neave the youngest person in Africa to receive cochlear implants. As they wheeled little Neave out of the operating theatre with a bandage tied around her head, for the first time in months, Mia felt that everything was going to be okay. It was, she says, as though her daughter had suddenly gained “another level of alertness”. Today, Neave is a healthy, curious, feisty toddler with a mean throwing arm and normal hearing. She goes to a small, mainstream school, where the other children are told about her “special ears” and warned to keep their curious little hands off the implants. She loves the songs her father makes up for her and her older sister, and sings along with gusto. Under most circumstances, a typically cute response from a bubbly young child. Under these circumstances, nothing short of a modern miracle. 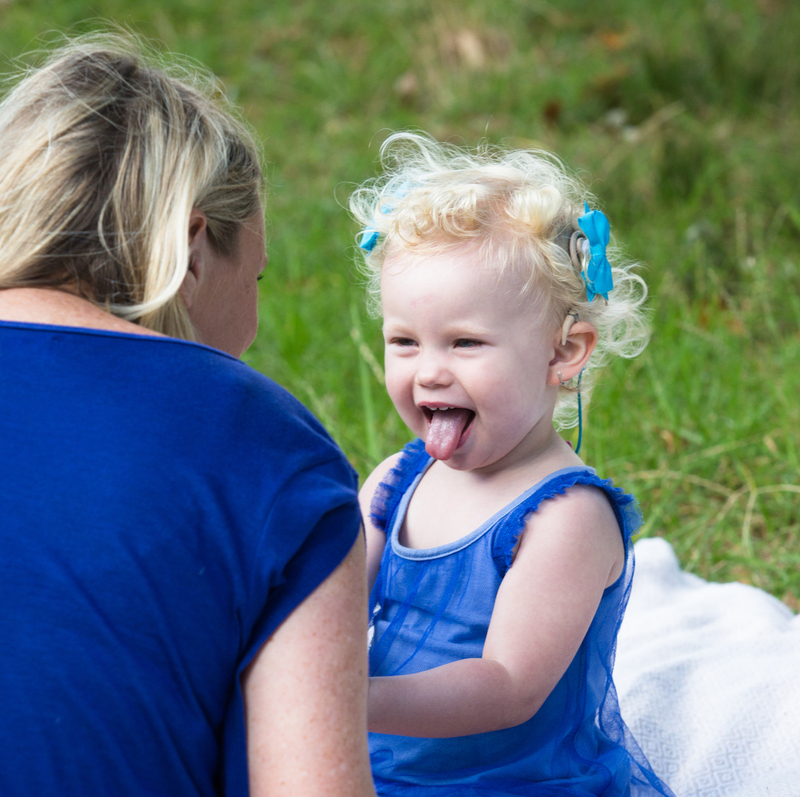 “We have found over the years that the earlier these children have implants, the more naturally they’re able to pick up speech and language communication skills,” says Dr Wagenfeld. “Implantation before the age of two is vital, and before the age of one year is ideal. Generally we wouldn’t want to implant before six months. We want to be able to confirm the hearing loss with behavioural testing. This is not usually reliable before that age. an electrode (a thin wire that is looped into the inner ear). The first implant was done in 1961. As of December 2012 there were about 324 200 people with implants worldwide.